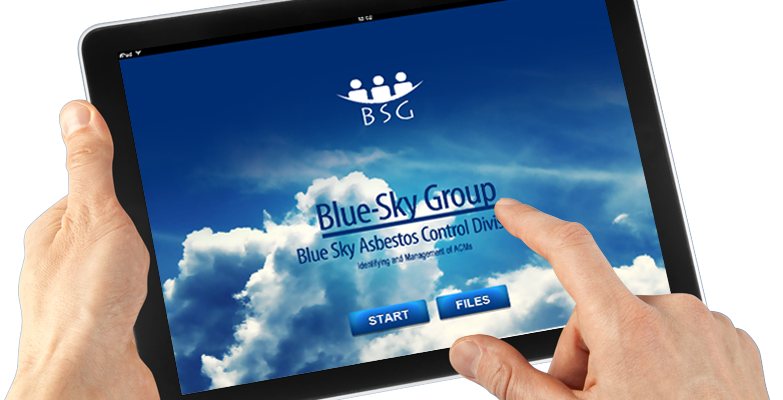 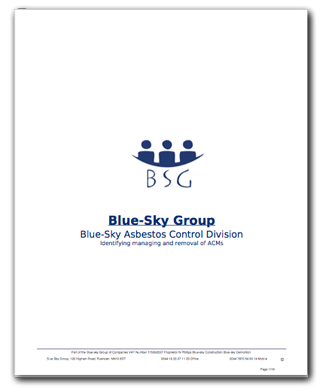 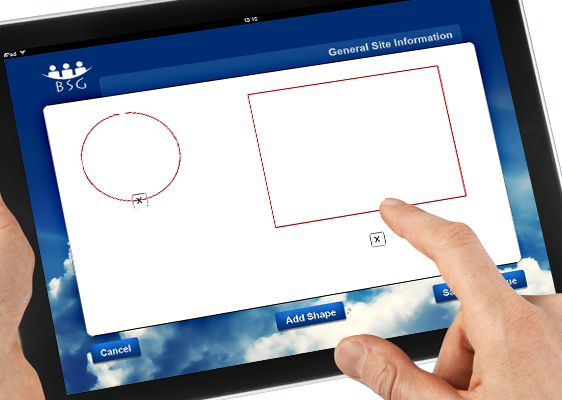 We Produced an iPad App for the Blue Sky Group Asbestos Removal Company. 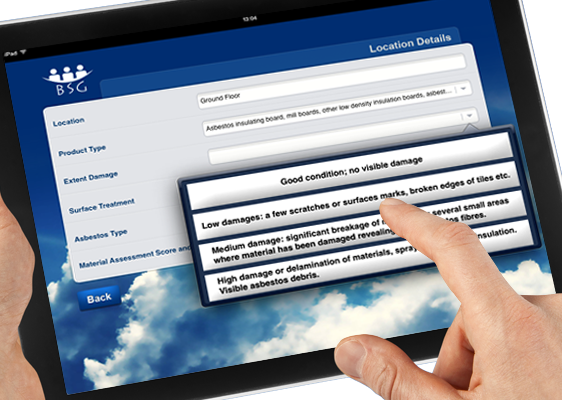 This iPad App allows the Asbestos Removal Surveyors to add all the information directly into their iPad. 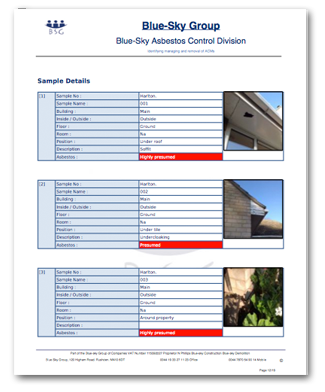 They can even take photographs and add them to the report straight away. 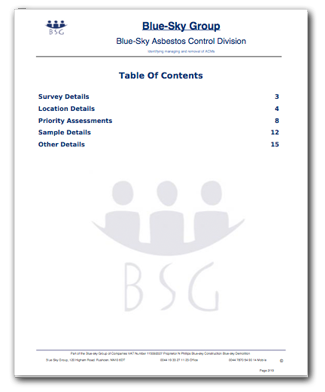 As soon as the Survey has been completed it can be uploaded directly to the server. 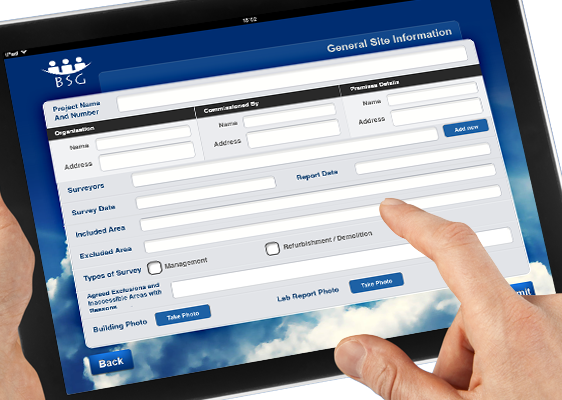 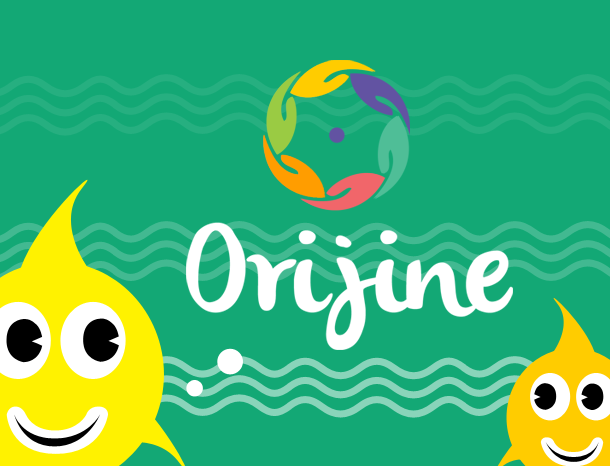 The Online Admin we have built allows the Report to be view and edited using a Desktop Computer. 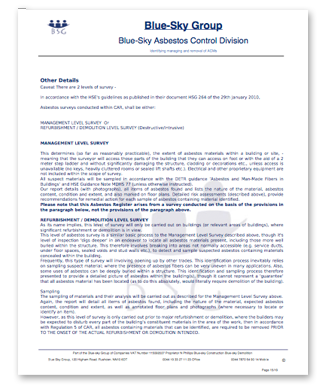 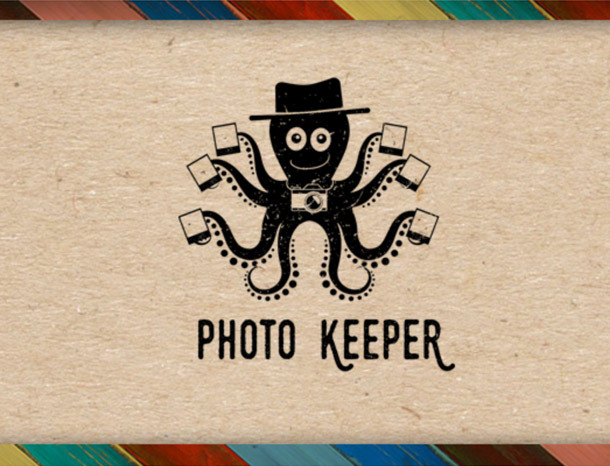 The App can then be exported as a PDF or Printed. 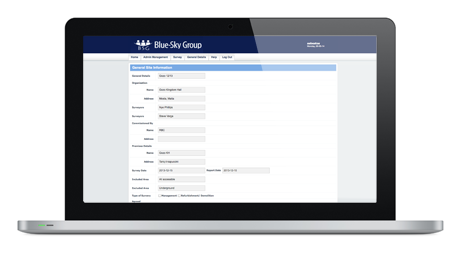 This saves the company time from originally having to manually copy the report from the paper to the computer. 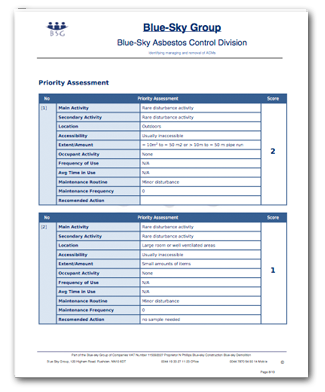 We have also developed algorithms for the system to determine on how dangerous the Asbestos is using the official algorithm.